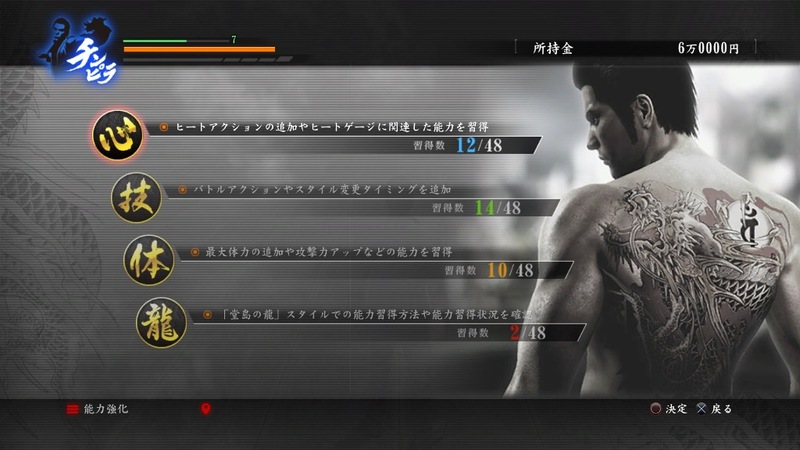 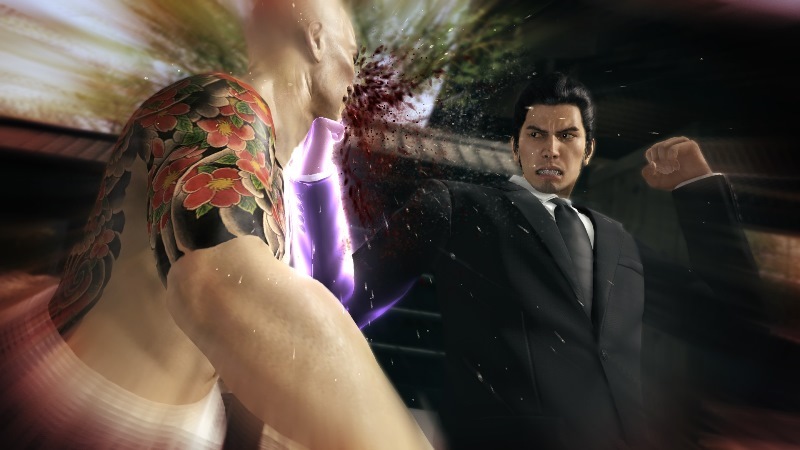 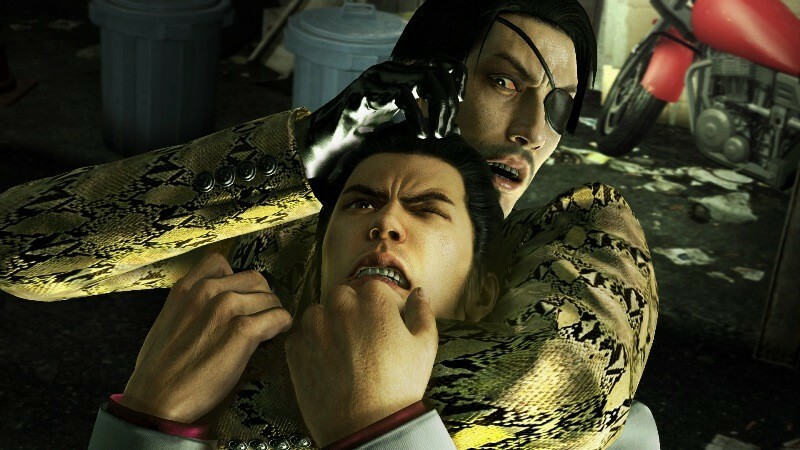 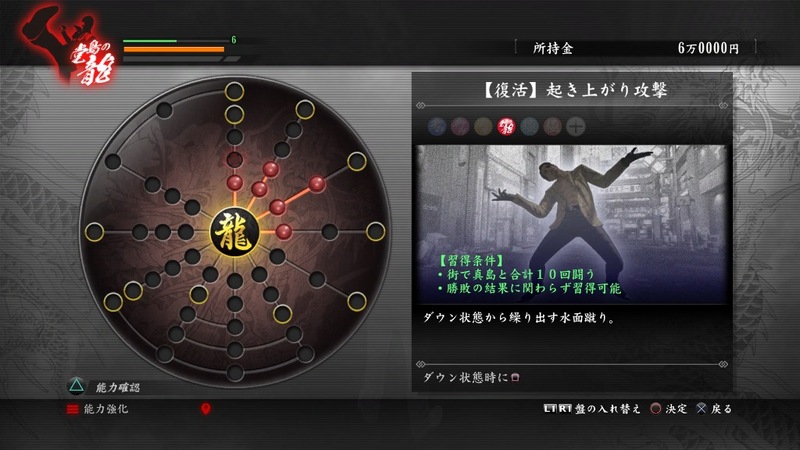 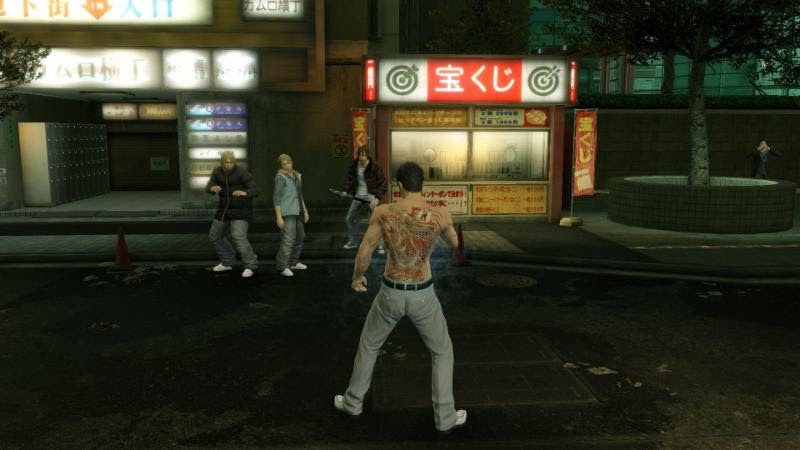 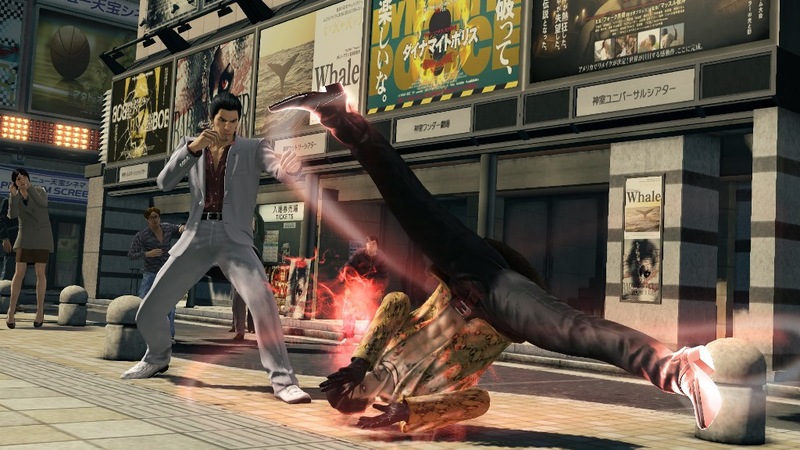 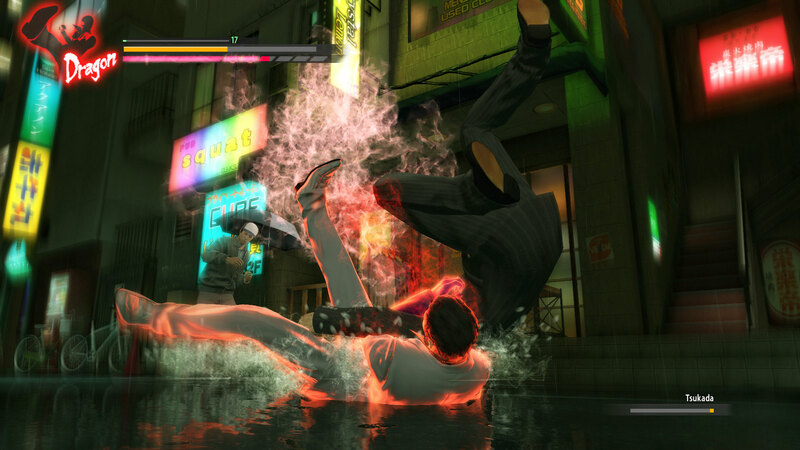 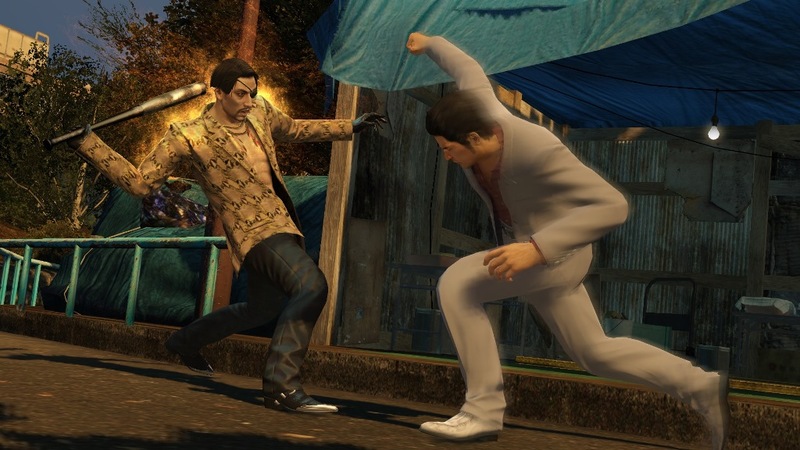 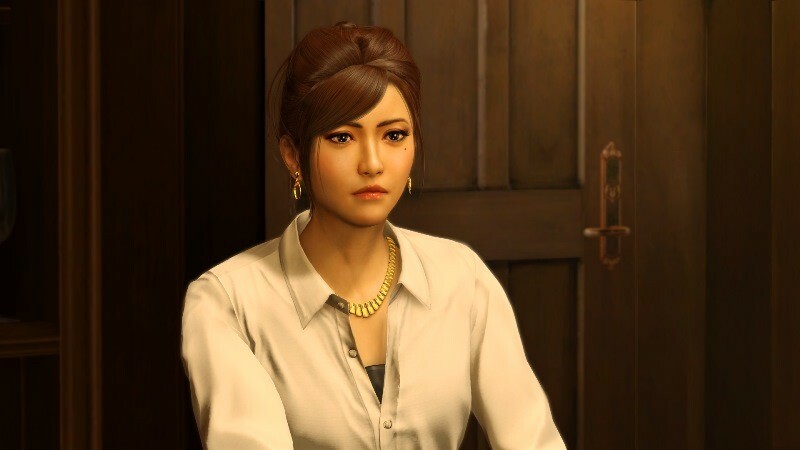 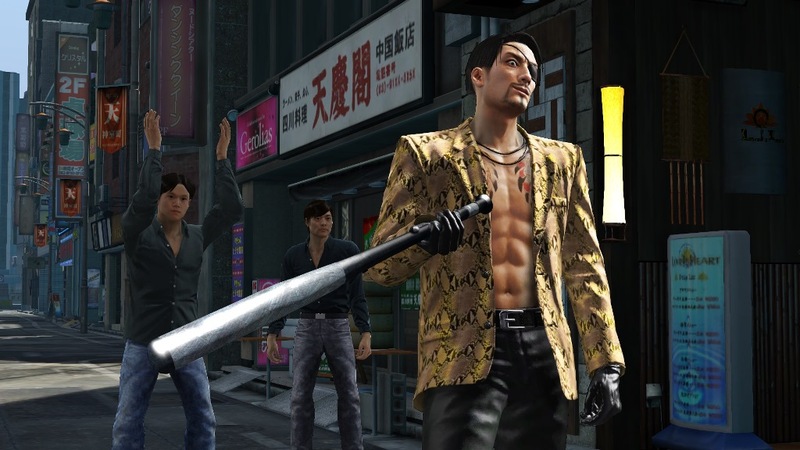 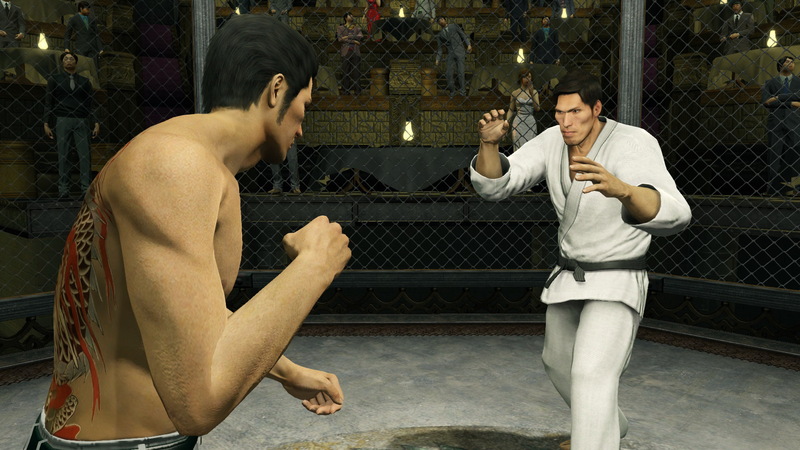 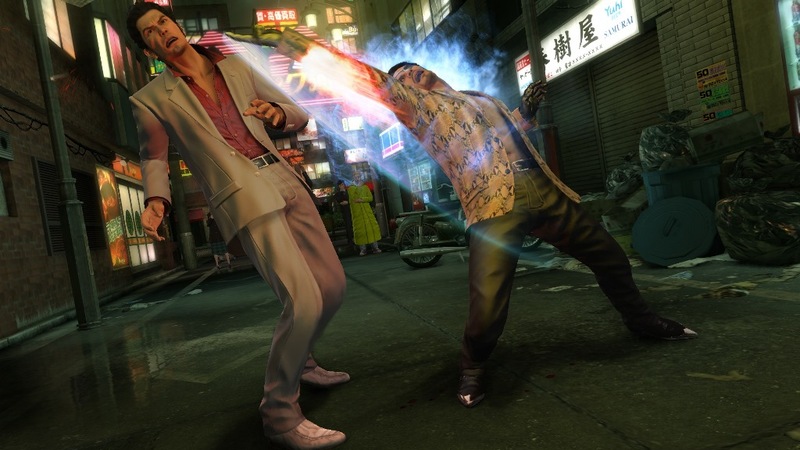 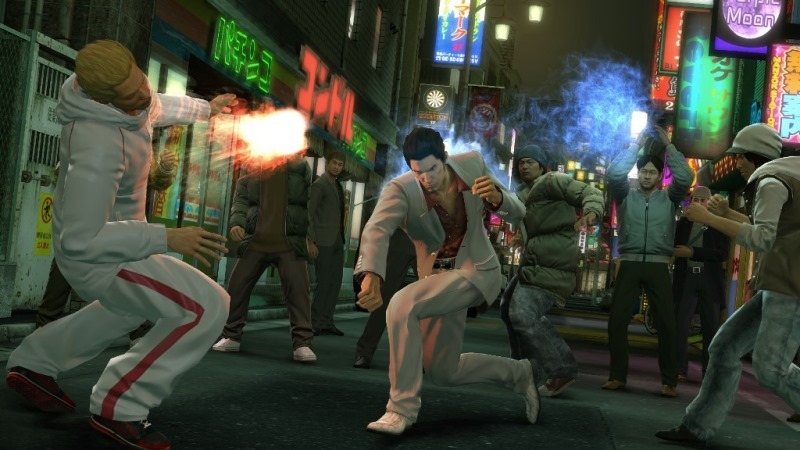 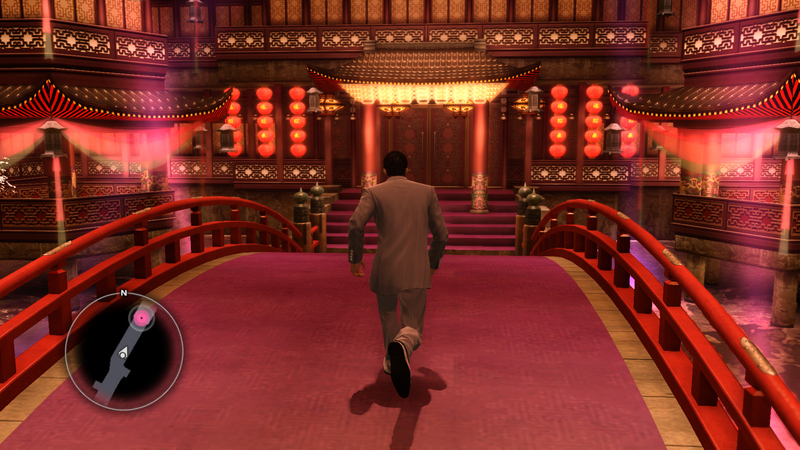 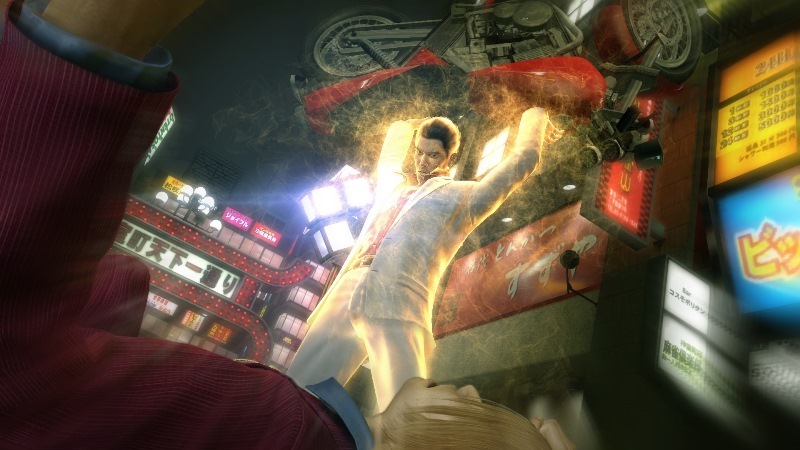 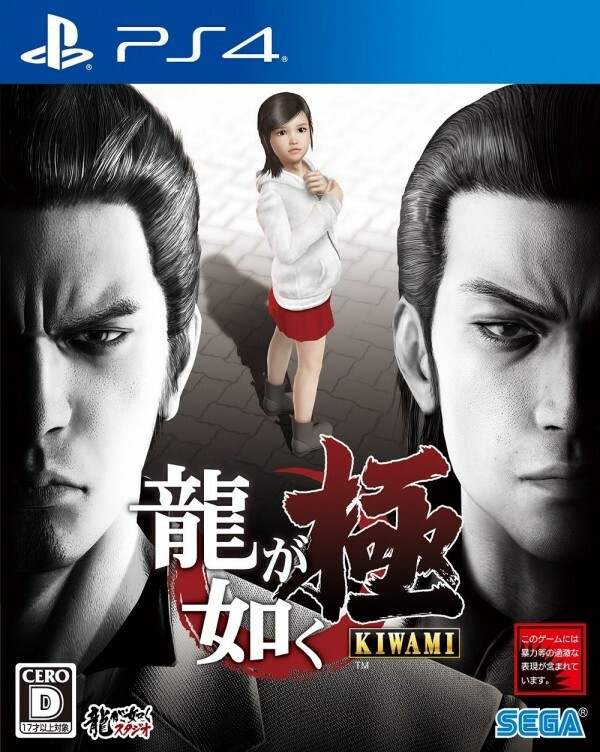 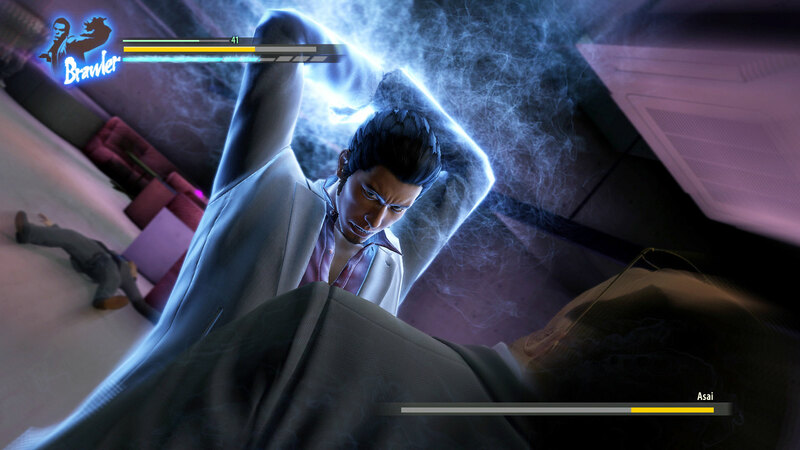 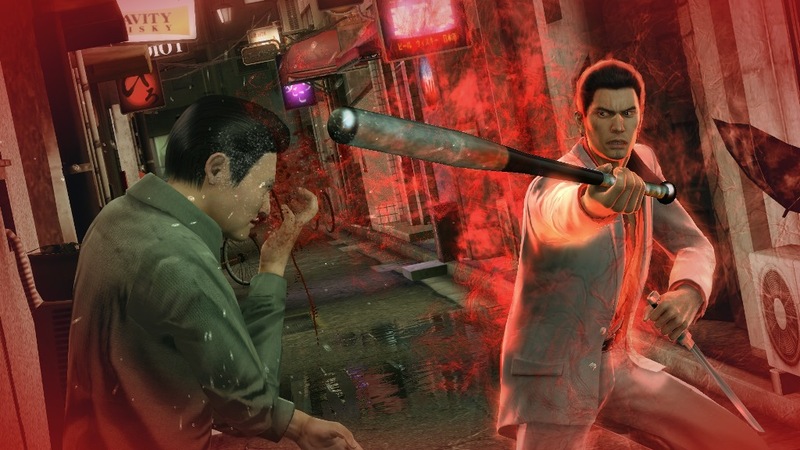 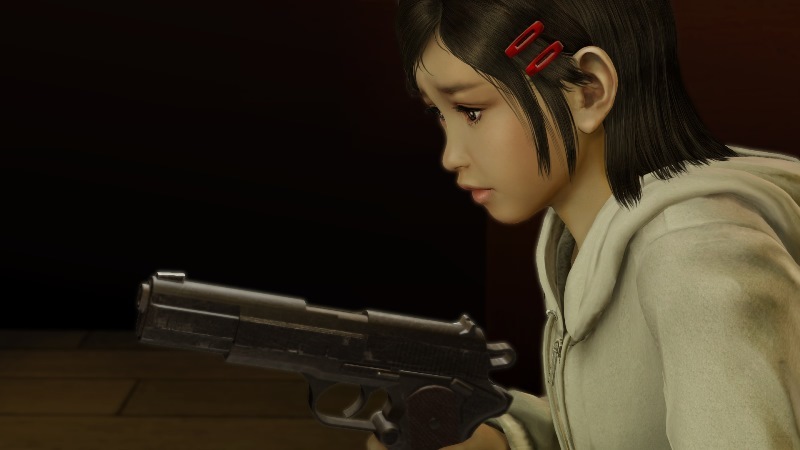 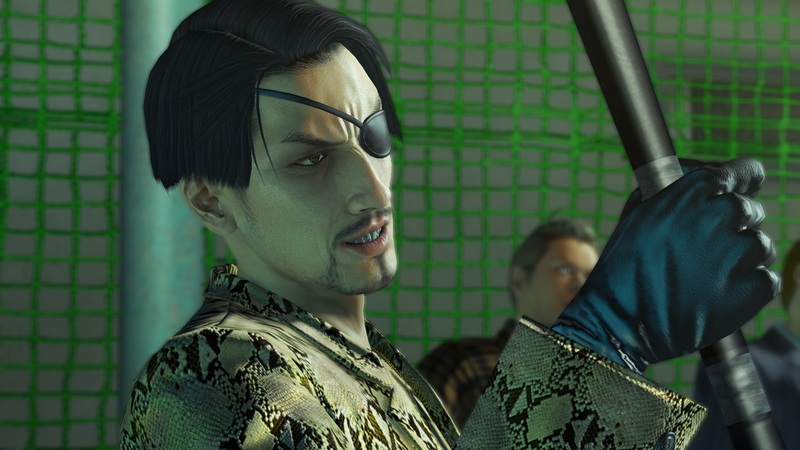 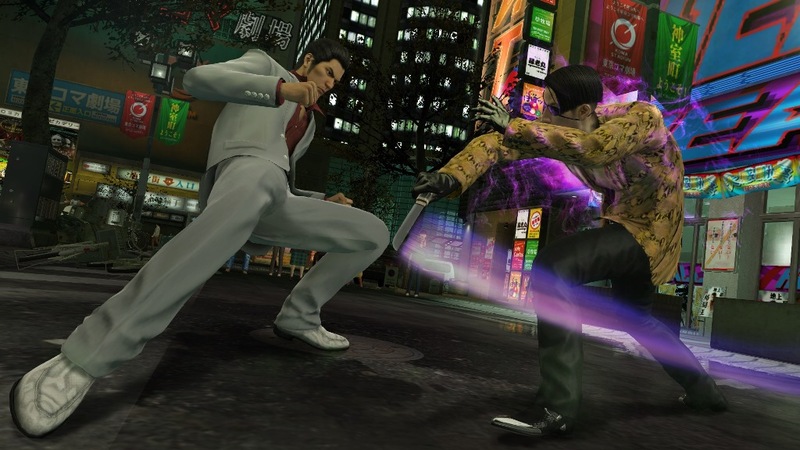 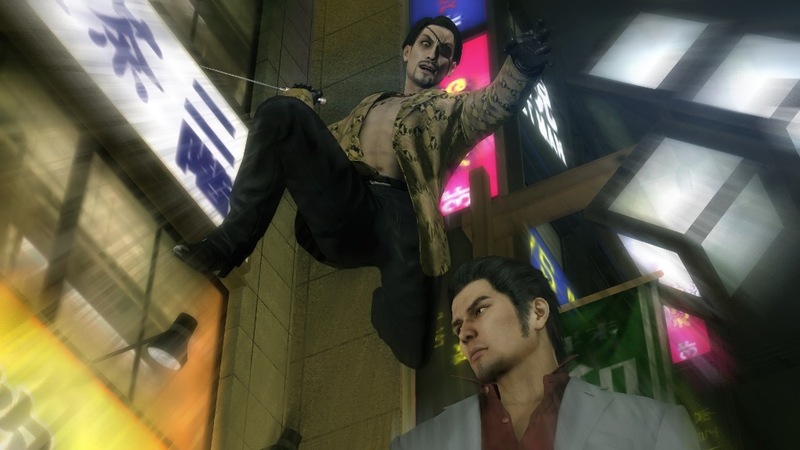 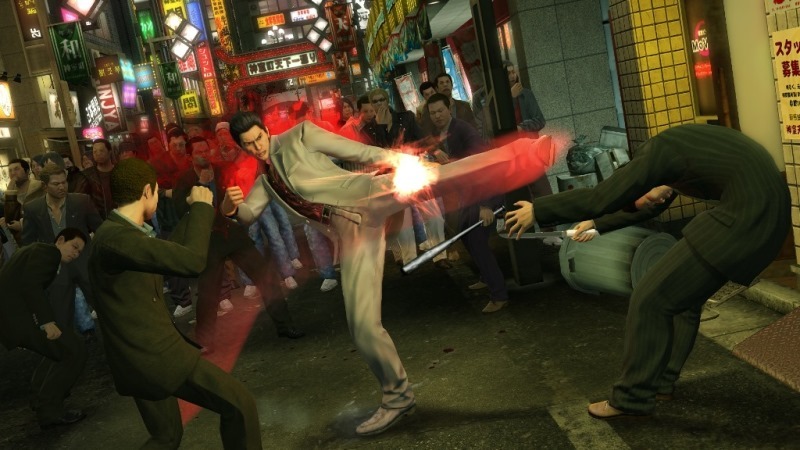 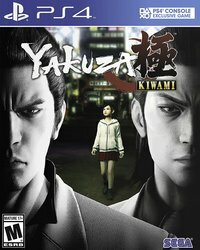 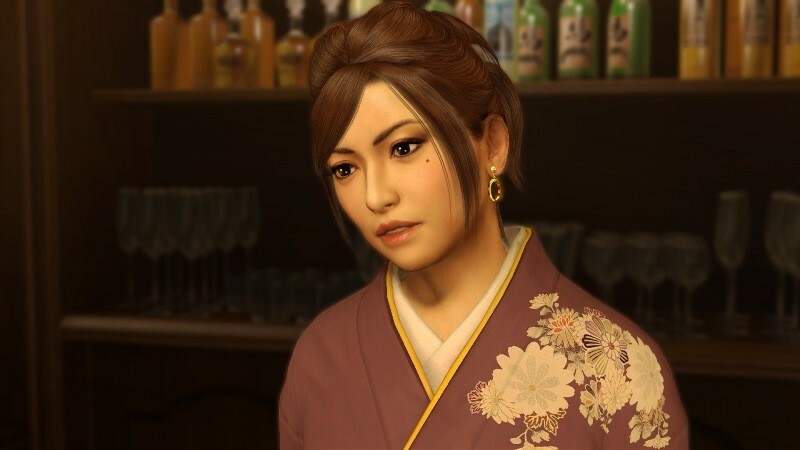 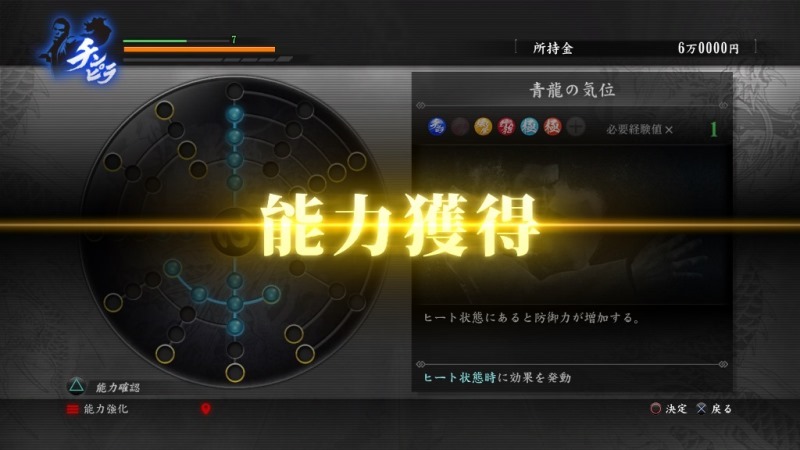 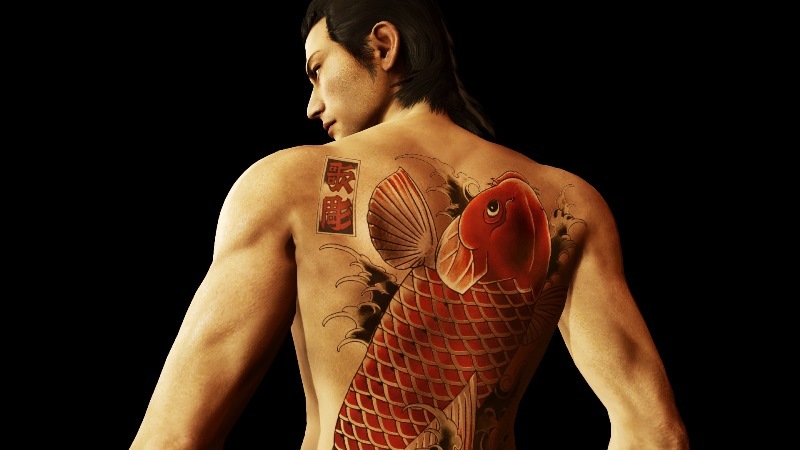 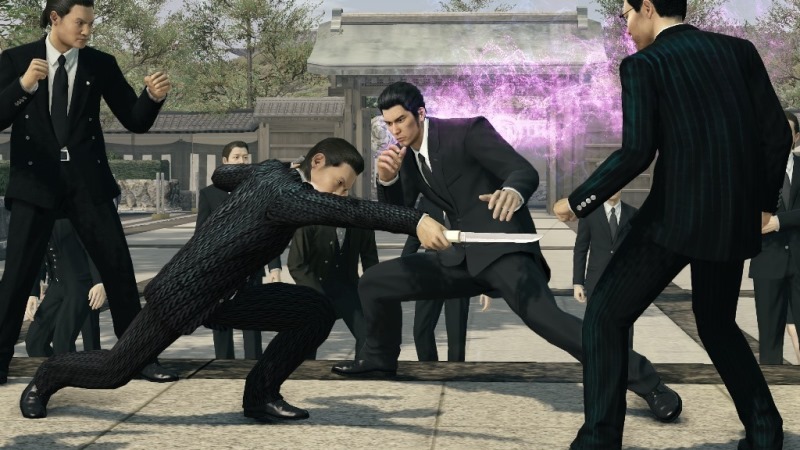 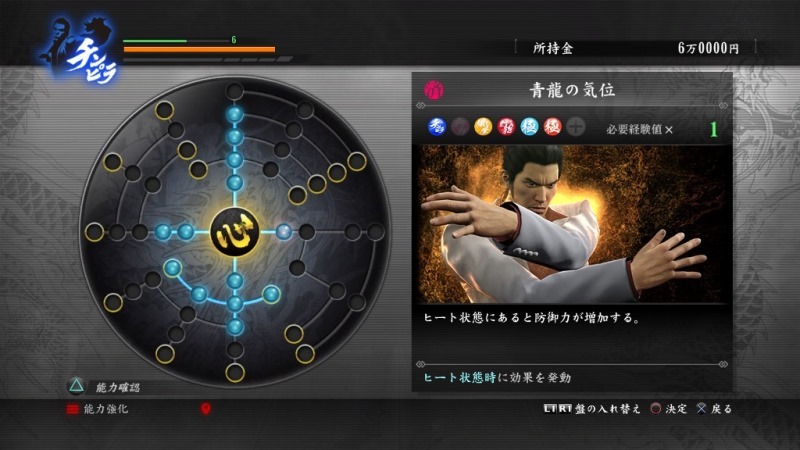 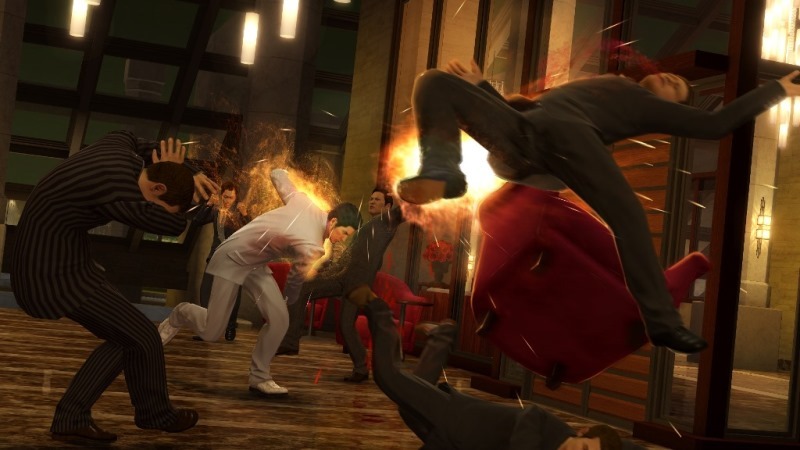 Details on one of Yakuza Kiwami's tougher mini-games. 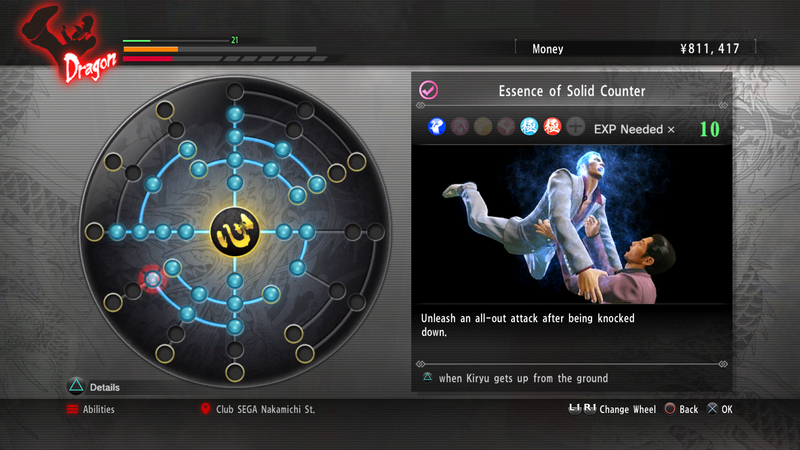 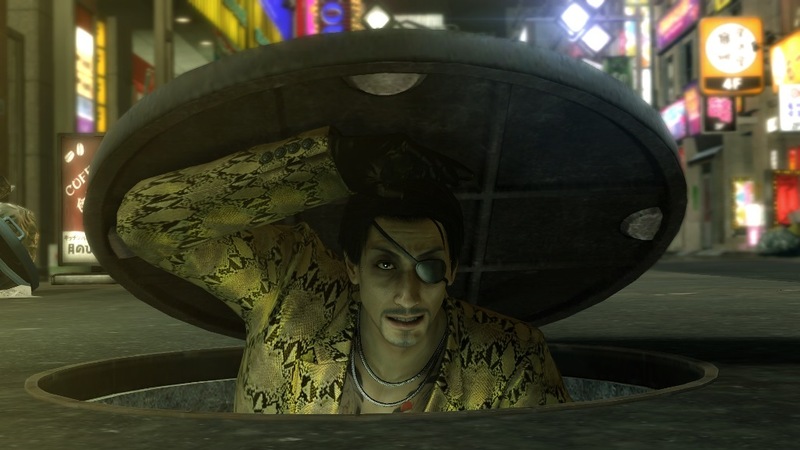 Find all the coin locker keys and learn what's inside every single one of Yakuza Kiwami's lockers. 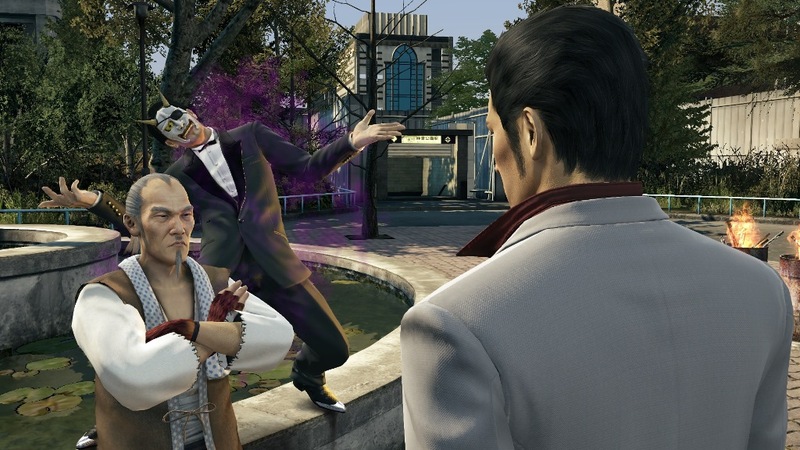 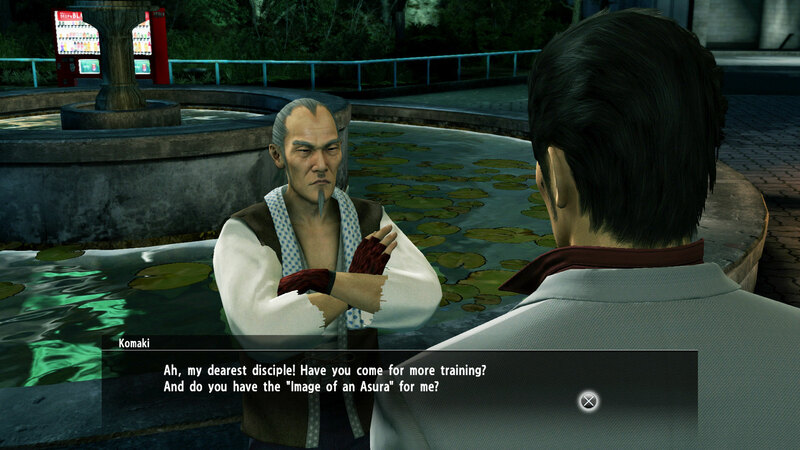 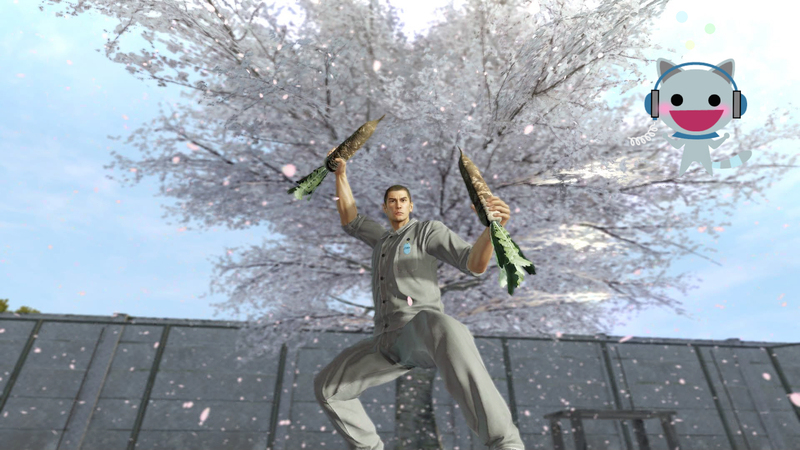 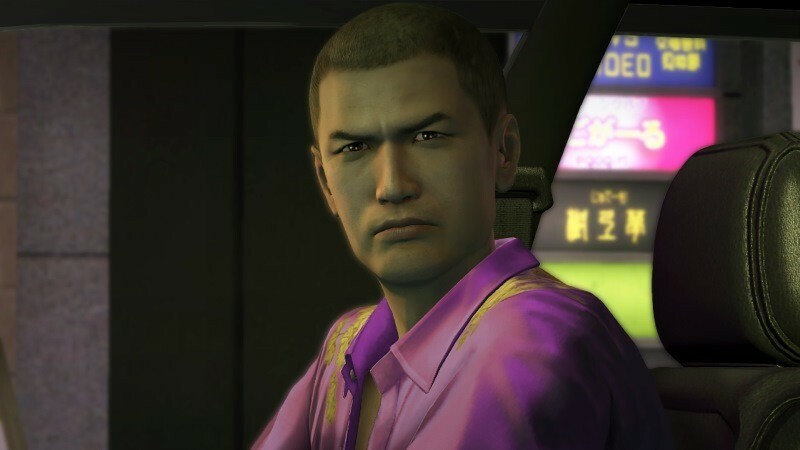 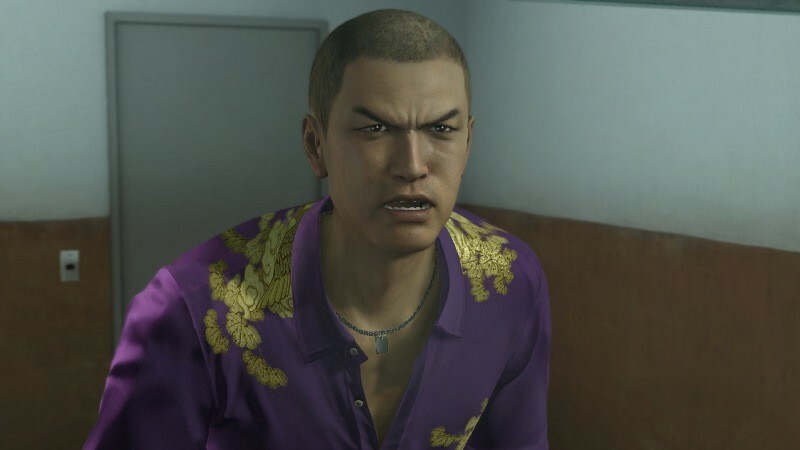 Rank up events, Locations, and competing with the Mad Dog of Shimano. 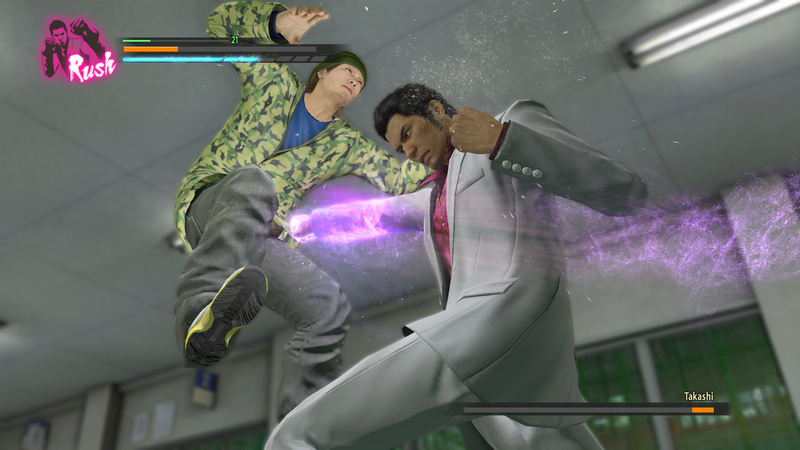 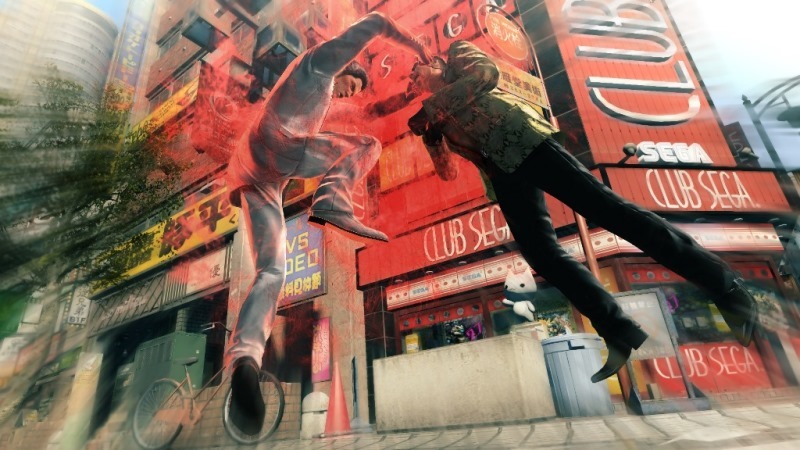 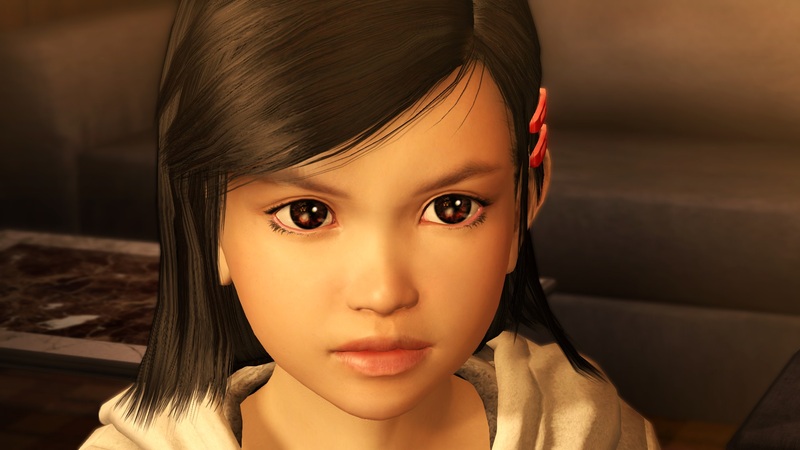 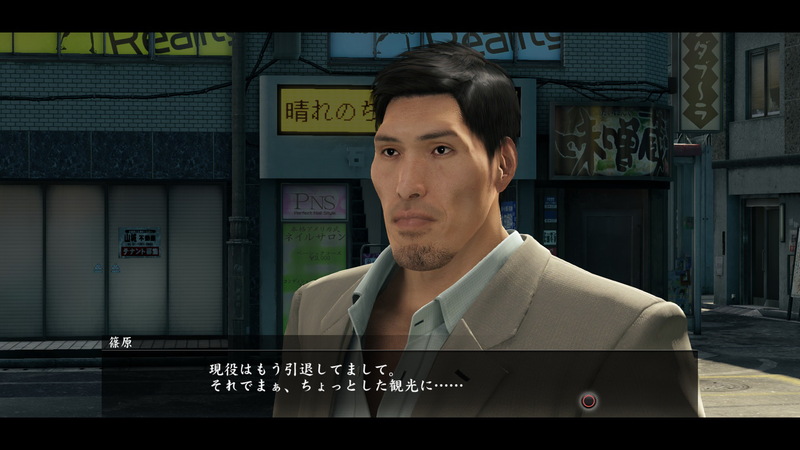 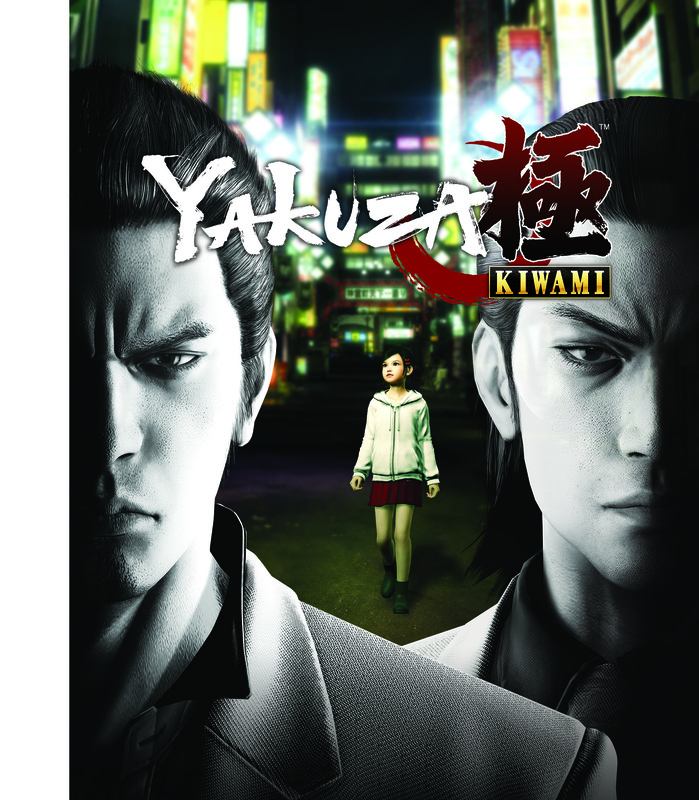 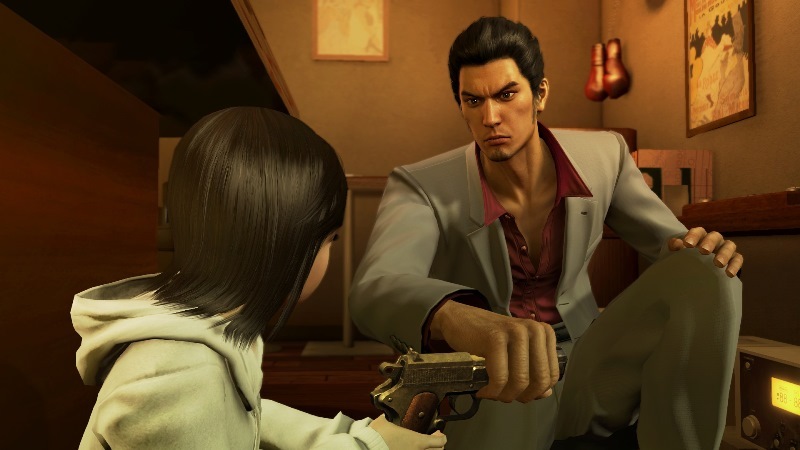 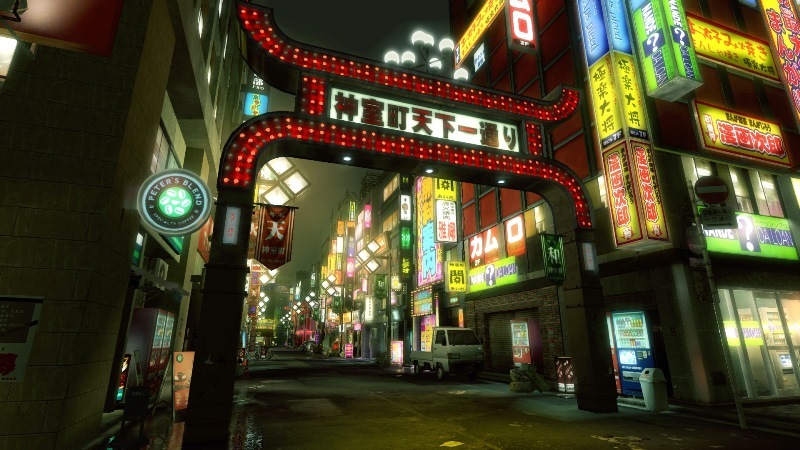 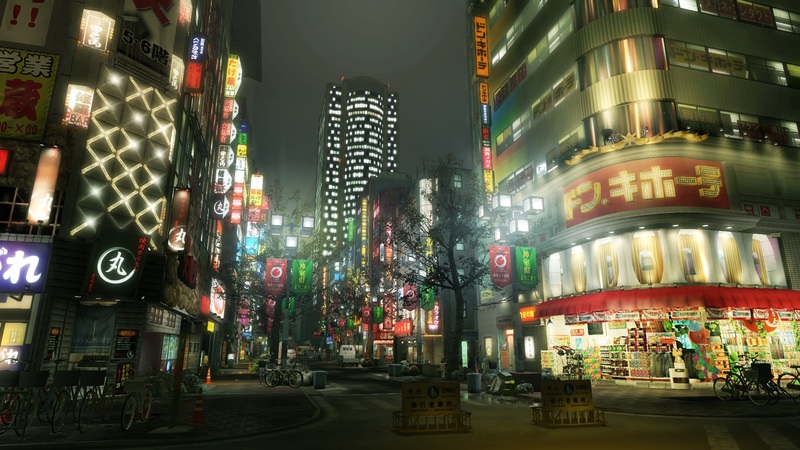 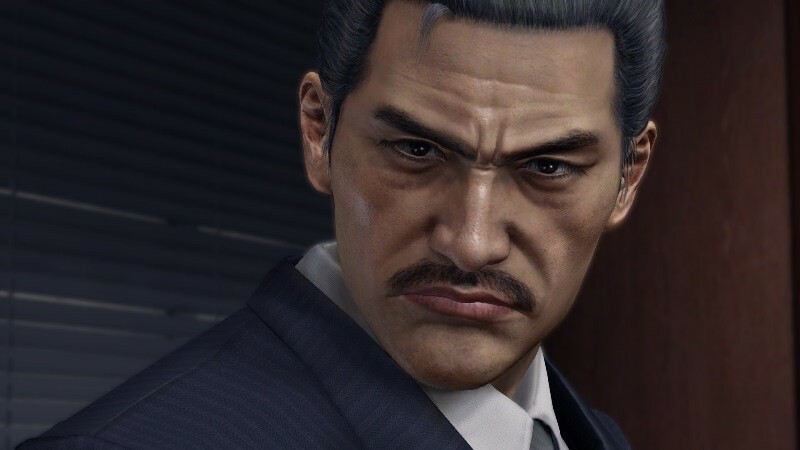 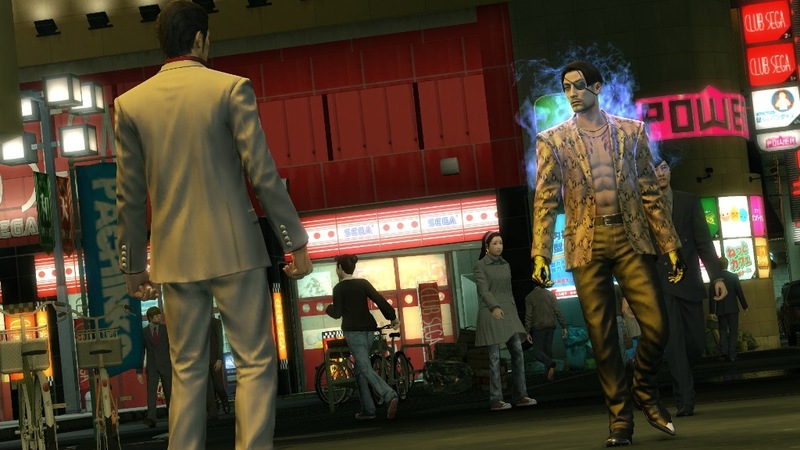 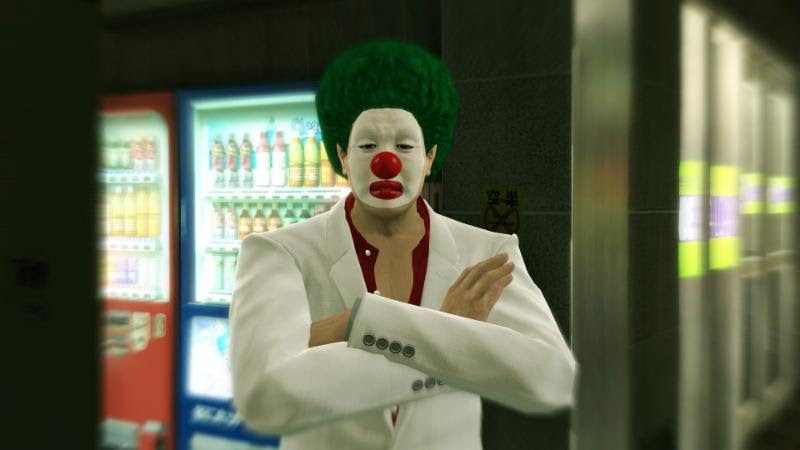 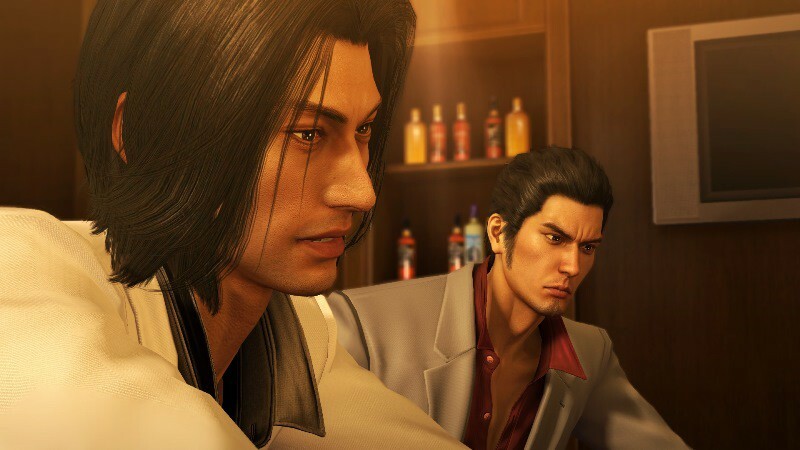 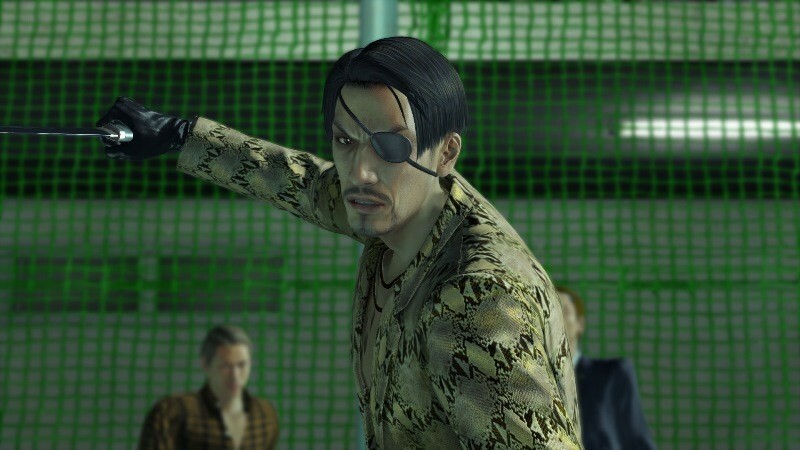 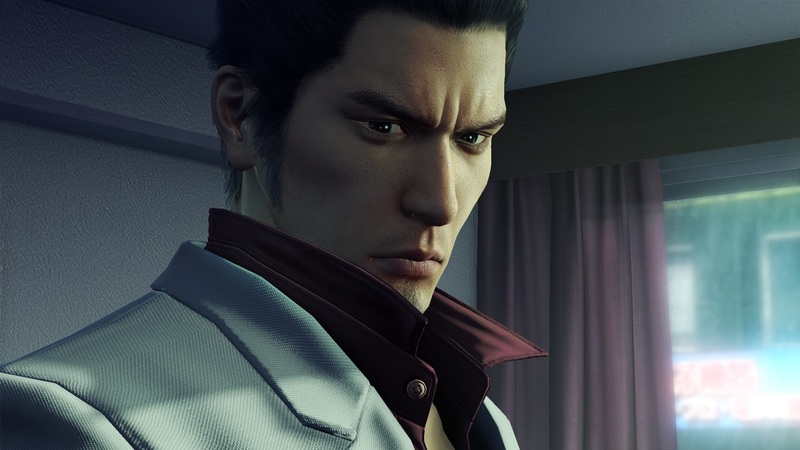 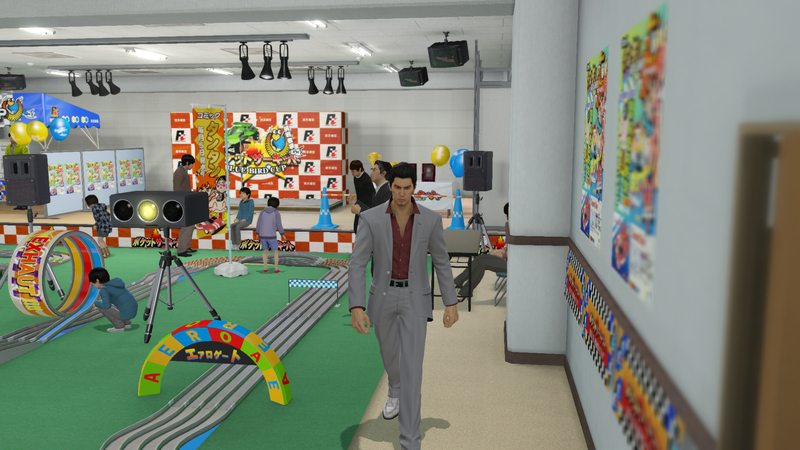 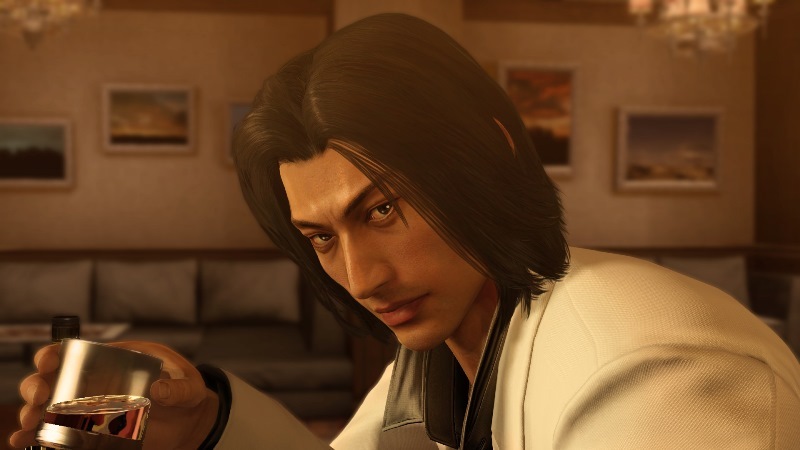 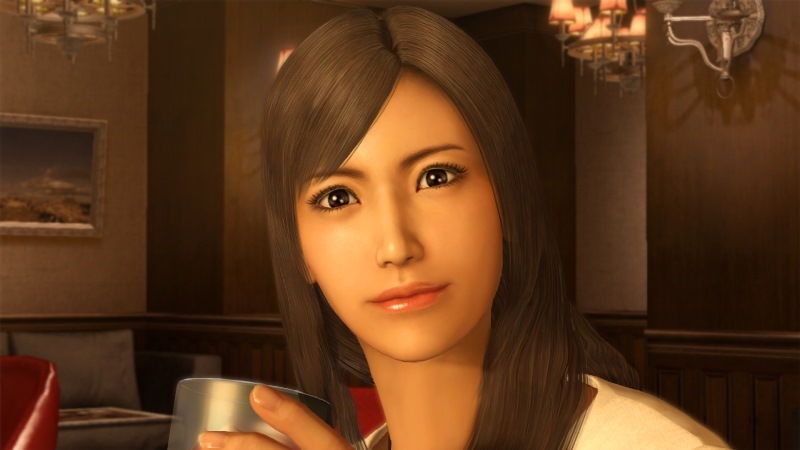 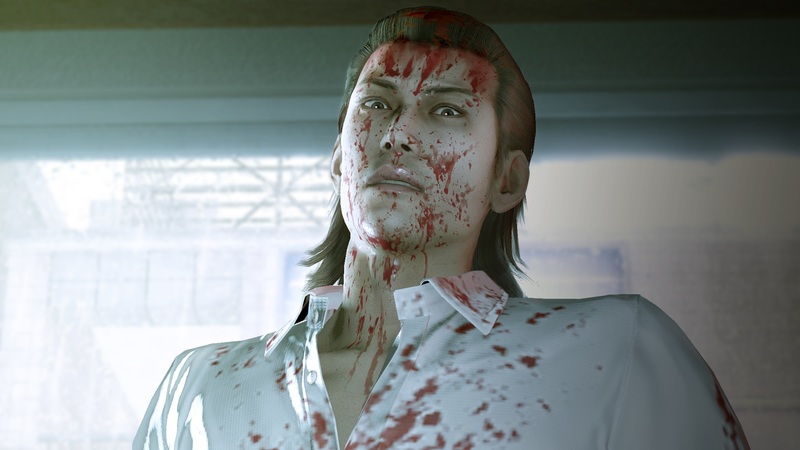 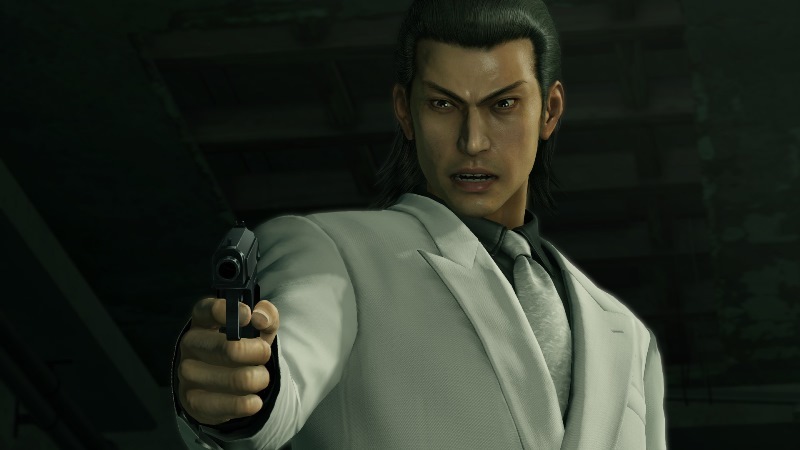 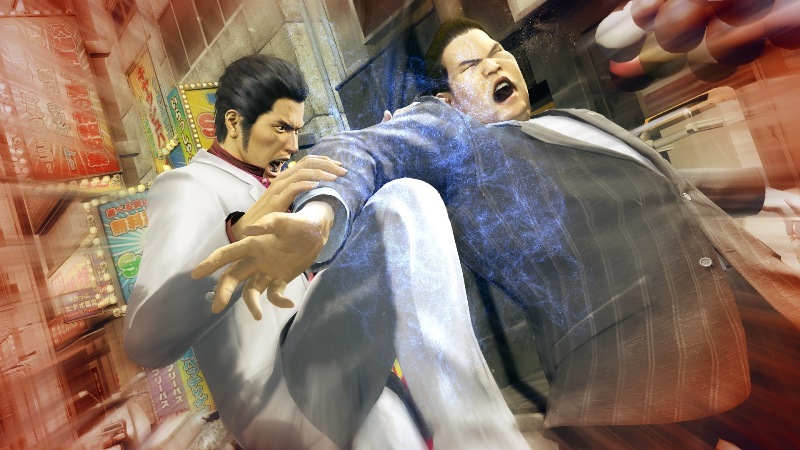 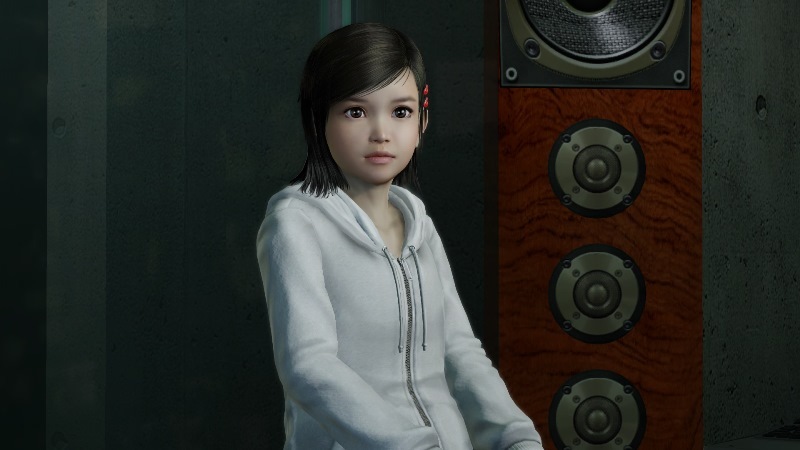 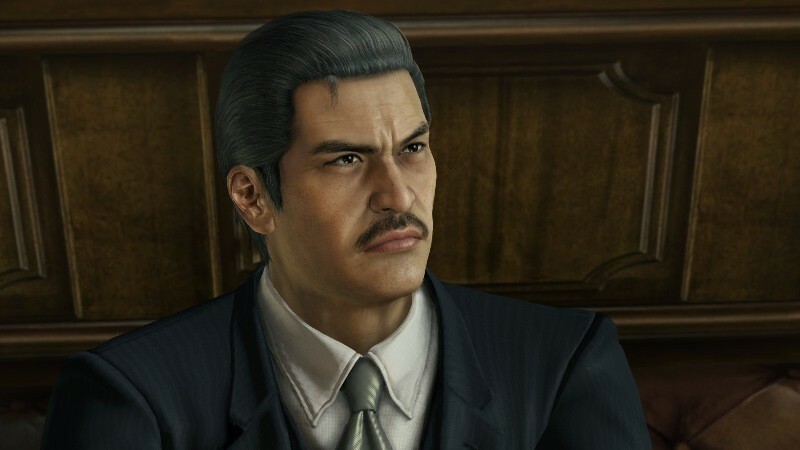 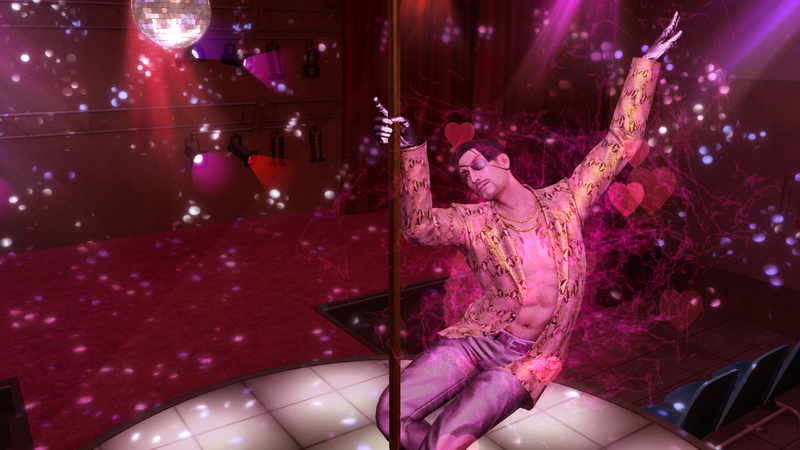 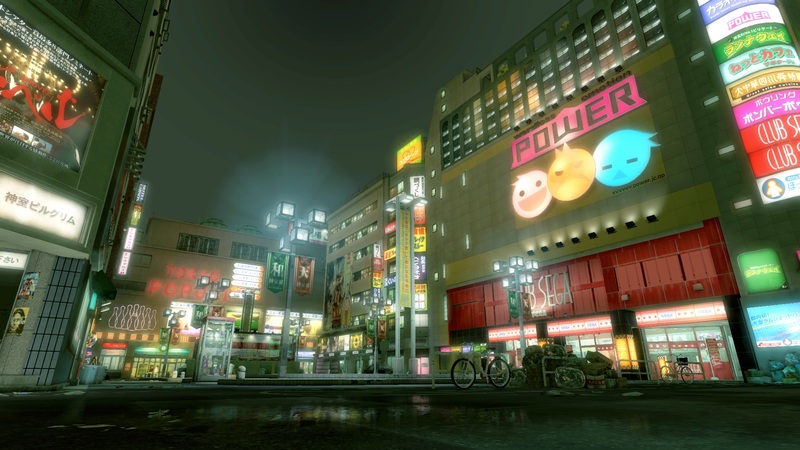 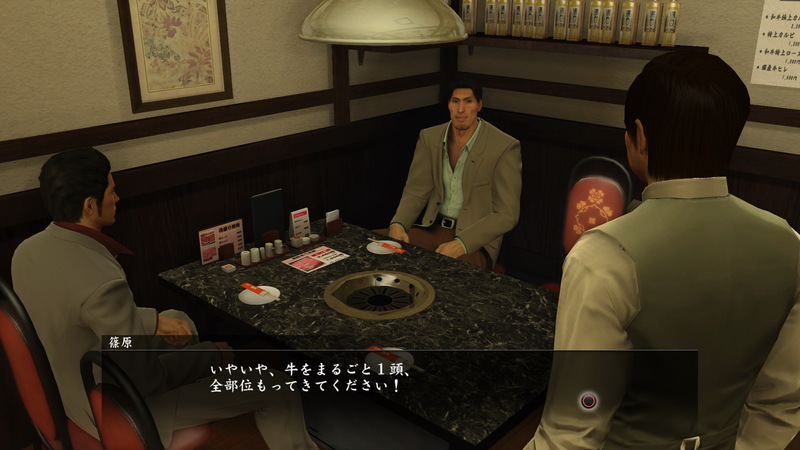 Kiryu's second stop on PC is set for February 19. 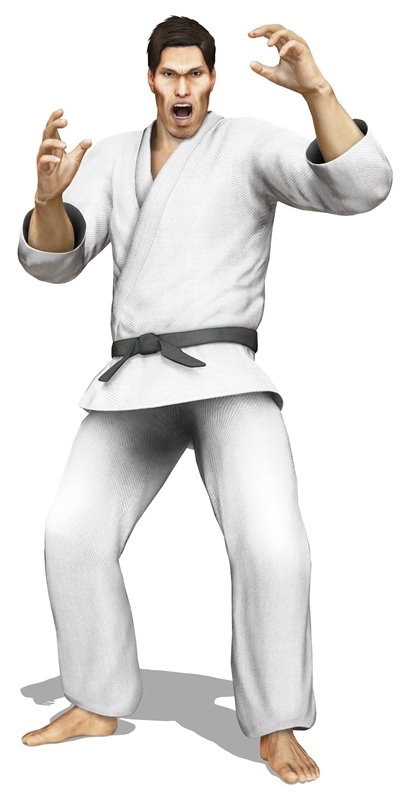 "If you want to die, come at me!" 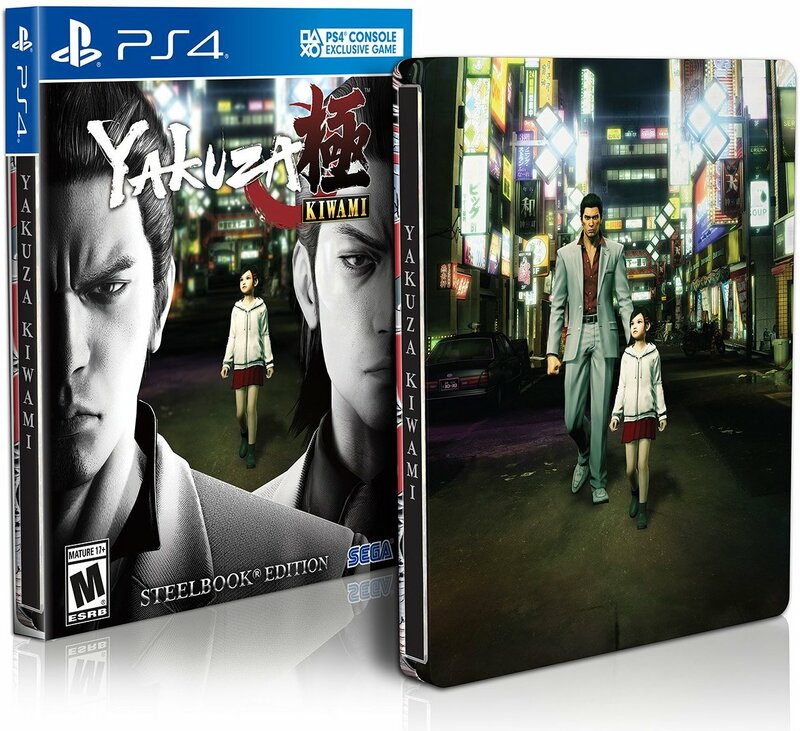 New screenshots, trailer, and a steelbook!